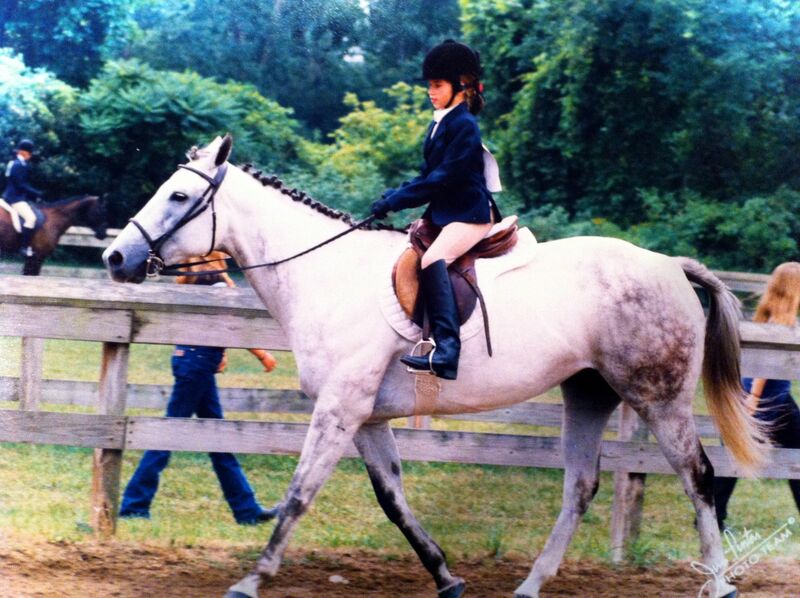 I’ve been writing goals for myself since I was 8 years old – when I first started riding and showing horses. I can’t even begin to express the importance of them. Goals are what took me from an inexperienced, amateur rider to a successful, polished and confident equestrian. Now relate this to the “real world” and your goals can take you from a young, beginner marketing/PR person, to an educated, reputable and respectable person in the business. 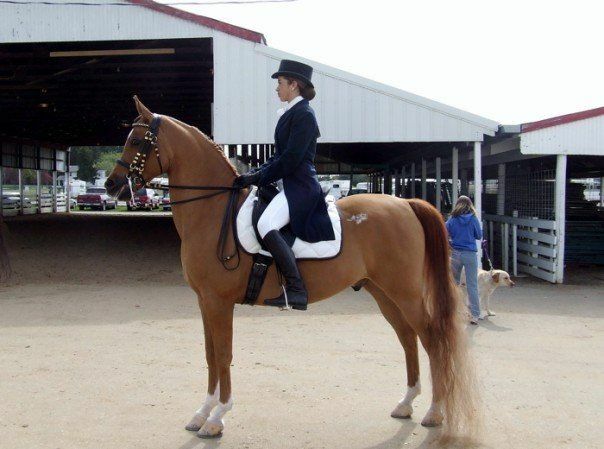 As much as I hated doing it, my mom would force me to write down what my goals were for winter training – it prepared me and pushed me to be ready for the show season starting in early spring. The key with goals is that they must be detailed and specific – so in the end you can attain exactly what you were striving for initially. One of my recent mentors encouraged me to set personal and work goals with a time frame of 3 months, 6 months, 1 year and 5 years. I’m so glad he had me do that because back when I set these in June: my number one goal for both personal and work was “finding a sense of stability and satisfaction.” As of December 1st, 6 months later, I felt as though I had not accomplished either of those which is why I am now making the necessary changes in my life and career path to help me get where I want to be. First and foremost, write them down (I have mine in a simple Excel sheet). Make a set of goals specific to both your personal life and work life. Set them up in a timely order; 3 months, 6 months, 1 year, 5 years etc (timeframe also depends on what you’re reaching for). Set them within reach; don’t make them so outrageous that they’ll upset you when they’re not met. Goals are milestones, you’re suppose to feel a sense of gratification once they’re met – so make them realistic and attainable. Once you reach a certain goal, reward yourself! Order your favorite take out, grab some drinks with a friend or buy yourself a new pair of shoes! How do you set goals for yourself? What do you find works best?